Today, the Scottish Socialist Party extends warm greetings and solidarity to working class people around the world — allies in our campaign for the socialist transformation of society. We are not, unlike countless private businesses, celebrating “Bank Holiday Monday”. This is International Workers’ Day, the most important date on the calendar for those who, like us, look to the organised working class as the most important force for social progress. This annual, worldwide celebration of working class power takes on even greater significance in today’s hostile political environment. 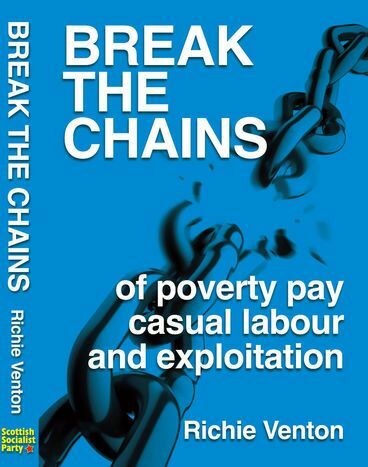 There have been very few recent victories in Scotland or the UK for organised workers. Instead, reforms which were hard-won through previous generations’ struggle, like the creation of the welfare state, are being either covertly or overtly reversed. While some predicted that events like the Brexit vote or the election of Jeremy Corbyn as Labour leader would herald a renewed mass movement against austerity or capitalism, the truth is that this hasn’t emerged — British politics has instead continued to march to the right. The coming into force of the Trade Union Act 2016 in March this year imposed even stricter strike rules on workers who already live under the most repressive trade union laws in Europe. The Tories claim the new law will “protect millions of people from the effects of undemocratic strike action”. This rationale — a cheap excuse for their naked act of class war — is easily disproved by ONS figures on strike action, which show militancy at an historic low. The number of UK workers on strike in 2015 was the lowest in over 120 years. Capitalism is in terminal decline, and its managers are determined that working class people alone suffer the consequences. In this political context, the continued staging of May Day marches and rallies is itself an important act of resistance. Over the weekend, SSP members have been participating in these shows of strength and solidarity across Scotland. 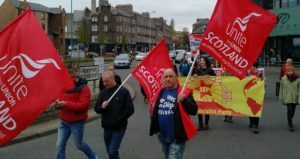 Tam Wilson, an SSP candidate in the upcoming local council elections, addressed workers at the May Day rally in Dundee City Square on Saturday afternoon, urging those gathered there to organise against austerity at every level. In the face of the challenging political landscape before us, it’s important that we take every opportunity to celebrate even minor advances. We shouldn’t respond with despair — we should celebrate the RMT’s victory last September in their strike for public safety, and the successes of Better Than Zero in pioneering new ways to organise young hospitality workers. If we are to reverse the current trend of setback and defeat, we have to ignite the imaginations of working class people by showing what collective action and bold leadership can achieve. In particular, we can draw inspiration this year from the momentous victory of the world’s first socialist revolution in Russia a hundred years ago this November. If there is one key lesson to take from the year between May 2016 and May 2017, it is that there are no shortcuts to building working class resistance. 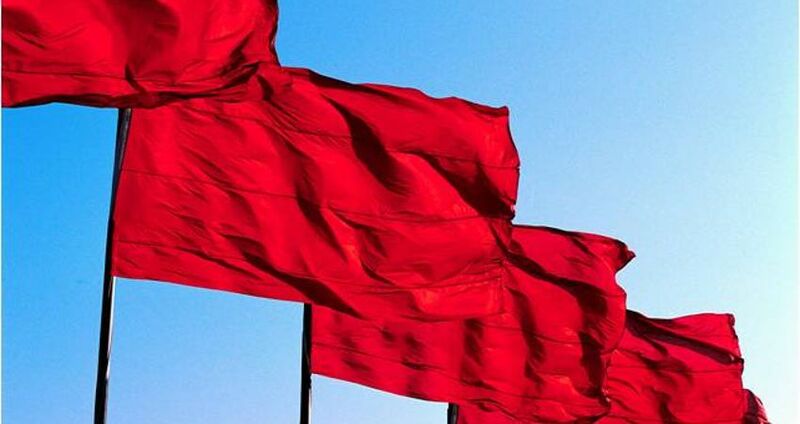 Our priority is to build a fighting anti-capitalist, pro-independence, environmentalist, feminist and anti-racist organisation that can succeed in popularising socialist ideas and building a mass socialist movement in this country. We are the first to admit that the Scottish Socialist Party is a small organisation with limited resources. We are under no illusions about the scale of the task that faces us. But Scotland needs a socialist party — one that can drive a wedge into the cracks appearing in the capitalist system, uniting working class people in struggle against all forms of oppression, whether on the basis of class, ability, race, nationality, gender or sexuality. 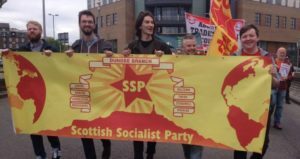 Whether you are marching this May Day in Glasgow, Berlin or Havana — or if you’re joining the demonstrations in spirit — let it be known that the SSP stands with you against capitalist exploitation. If you’re prepared to stand with us too, join the Scottish Socialist Party today. 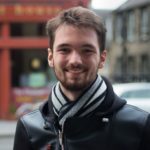 Connor Beaton is the national secretary of the SSP.